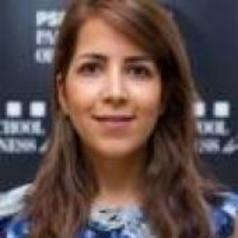 Saeedeh REZAEE VESSAL is a lecturer and researcher in Marketing at Paris School of Business. She holds Ph.D. in Marketing from the Grenoble Alpes University and joined Paris School of Business in 2016. She is mainly focused on experimental research in consumer behavior area. Saeedeh's main research interest is antecedents and consequences of status consumption. She's recently started collaboration with researchers in the field of cancer, focusing on patients' well-being. Courses Taught: Consumer behavior in luxury, Fundamental of luxury markets, Marketing, Marketing Research, Quantitative methods.